Veterans Day is on November 11. Veterans Day is an American holiday to honor veterans and people who are now in the US military. The US Military is the US Army, Navy, Air Force, Marines, and Coast Guard. People in the US Army are soldiers. People in the US Navy are sailors. People in the US Air Force are pilots, airmen, and airwomen. 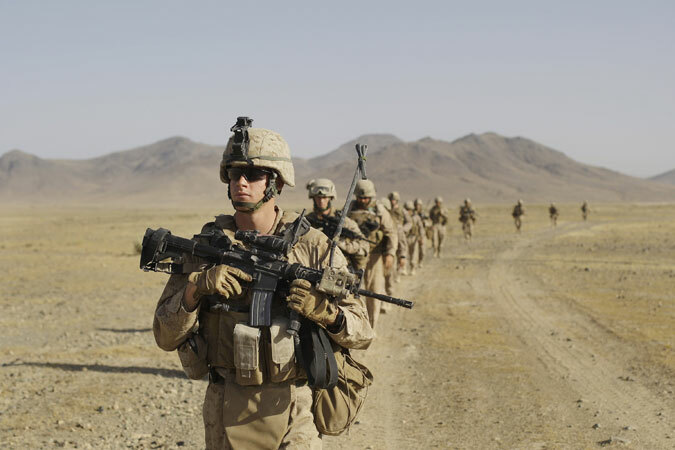 People in the US Marines travel away to fight. People in the US Coast Guard protect our coasts, beaches, and boats. 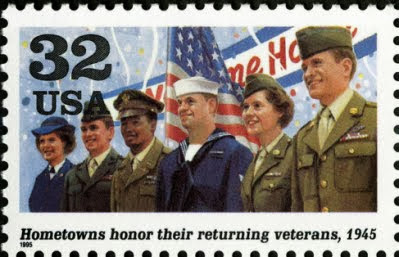 People who were in the US Military are called Veterans. People who are now in the US Military are on active duty.